All you planner lovers out there are sure to appreciate the creativity that Ginger added to her weekly spread. 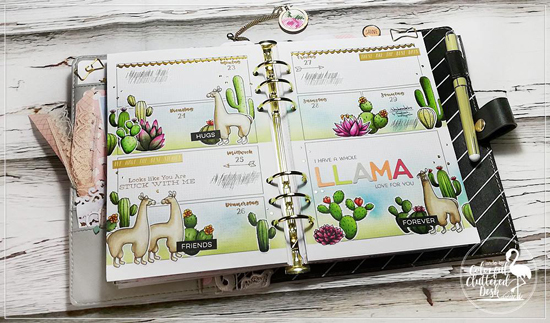 We love the mix of images from llama's to cacti - such a fun and out-of-the-box way to use the Llama Love and Sweet Succulents stamp sets. 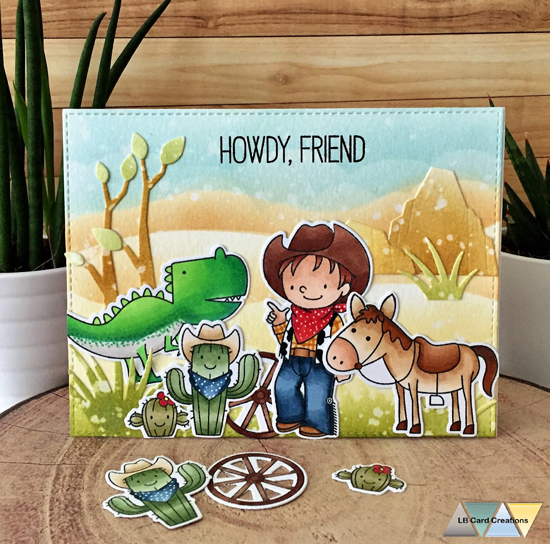 Lisa created a Toy Story inspired scene on her card, and we love how it turned out! Such a great way to combine multiple images and bring them all together on one card. Toucans are feisty, adventurous birds on a normal day, but adding a little workout gear to them takes it to a whole new level. 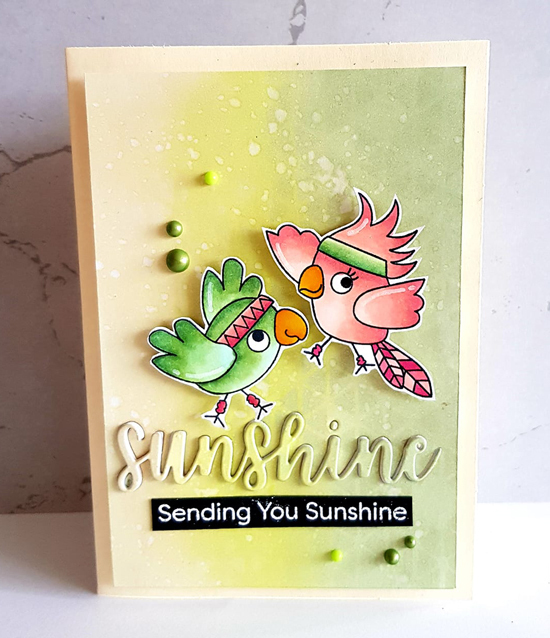 Ella created a friendly duo partaking in a bit of bird yoga and completed her design with a bold die cut and stamped sentiment. Nyja used the Radiating Halftone background stamp to really draw the eye to the soda pop focal images on her card front. 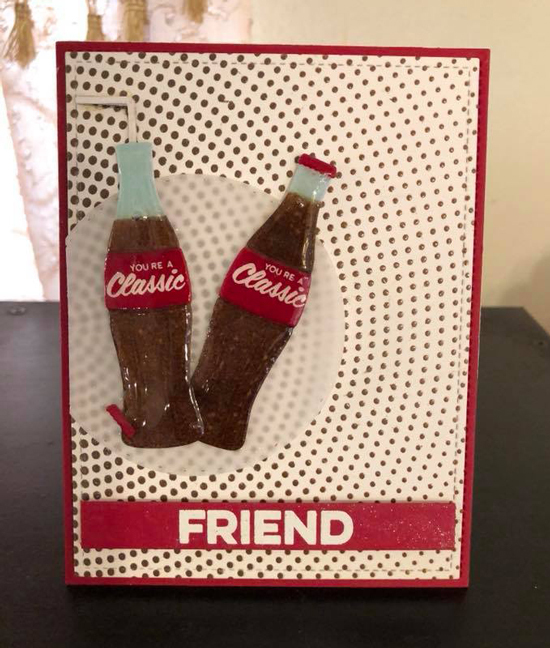 The realism she achieved on her bottles is stunning, from the coloring to the glossy finish on top. There isn't anything quite like cozying up with a good book and a hot cup of tea during a rainstorm. 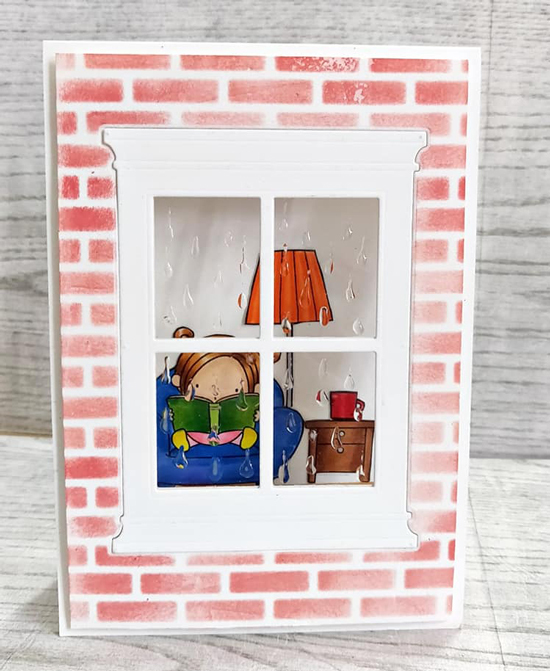 Tejal created a realistic peek into her scene with a window on her card front complete with textured drops of rain. Such fantastic projects and so glad to have my project deatured amongst them! Thank you MFT! Wow! Fabulous projects! Love the color and detail on every one of them!